Apple has invited several third-party developers to its headquarters in Cupertino, California to help them finish and test their Apple Watch apps, according to a 9to5mac report. The company has plans to hold workshops for more than 100 different developers throughout February. The invited developers range from those behind titles for sports applications to productivity software, asked to travel to Cupertino on an urgent timeline and suggesting that the company is readying the apps for marketing the smartwatch or an upcoming media event. 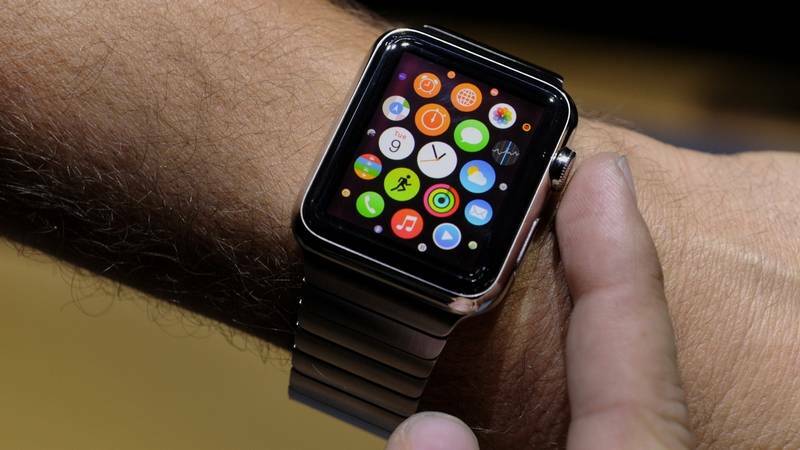 Tim Cook recently confirmed that Apple Watch will be released in April. Developers so far have been impressed with the smartwatch's Digital Crown feature -- that Apple claims lets you magnify content, scroll through lists and messages, and make selections, all without obstructing the screen. However, they said that Force Touch, which allows the wearable to distinguish pressure of touch and respond with different control options accordingly, takes time to get used to. The report also notes that the tech giant has held meetings with banks to work on WatchKit apps that assist with the smartwatch’s Apple Pay functionality.